So, the end of the year is fast approaching and 2016 has been a big one for me and my work. I hope to bring you news of the new book some time next year - along with its title and a few juicy details - and better still some availability dates. For now, though, I'll sign off for the year. I'll be taking a short break and will repost on January 20. Look forward to seeing and hearing from you then. 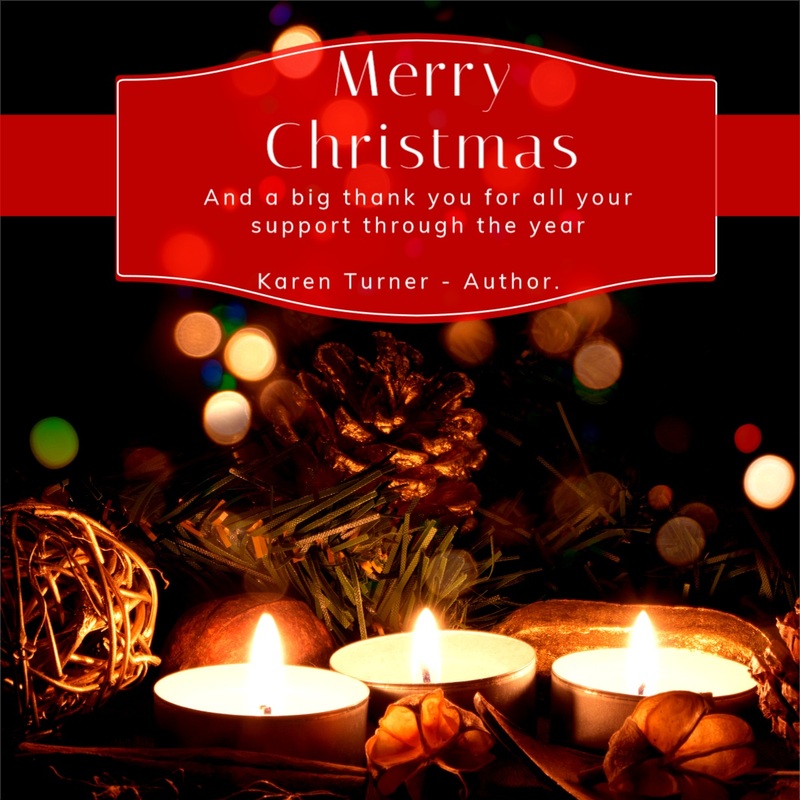 Have a wonderful Christmas; stay safe, healthy and happy.